Tampa Bay has several cities that are perfect for raising a family and are within close driving distance. Pinellas County alone boasts the family-friendly towns of Gulfport, Safety Harbor, Dunedin, Oldsmar and Largo. For the urban family, there’s nowhere cooler than the historic and charming neighborhoods surrounding downtown St. Petersburg. Hillsborough County boasts its own family-centric communities as well, with Westchase regularly voted one of the best suburbs in the area. Whether you decide to enroll your children in one of the many A-rated public or charter schools, you and your child will both have a top-notch learning experience when you live in the Tampa Bay area. Pinellas County also offers several excellent pre-K learning facilities, because it’s never too early to benefit from the right learning environment. If you prefer private schools, there’s no shortage of excellent choices here. Pinellas County has several independent, faith-based and Montessori schools to choose from. Community Fridays. St. Petersburg hosts First Friday and Safety Harbor Third Friday, but whichever you attend will have live music, local vendors and plenty of kid-friendly fun. Nature parks. Pinellas County has more than 20,000 acres of parks and preserves, featuring nature walks, education centers, picnic areas, and playgrounds, as well as kayaking, camping, fishing and more. The beaches. With miles of sugar-white sand and aquamarine water, it’s no wonder Tampa Bay beaches are regularly voted the best in the country. Sports! Tampa Bay is the perfect home for sports fans. Bucs, Lightning, Rays or Rowdies--whichever side of the bay you call home, chances are a sports team is close by. Cultural institutions. If your little ones love to learn seven days a week, Tampa Bay has plenty of fun and informative options. Check out one of the many museums in the area, including the Glazer Children’s Museum in Tampa or Great Explorations in St. Petersburg. They say raising kids takes a village, and Tampa Bay is a great village. There are many amazing resources available to families in the area, such as two major airports, several public transportation options, and a nationally ranked pediatric hospital. 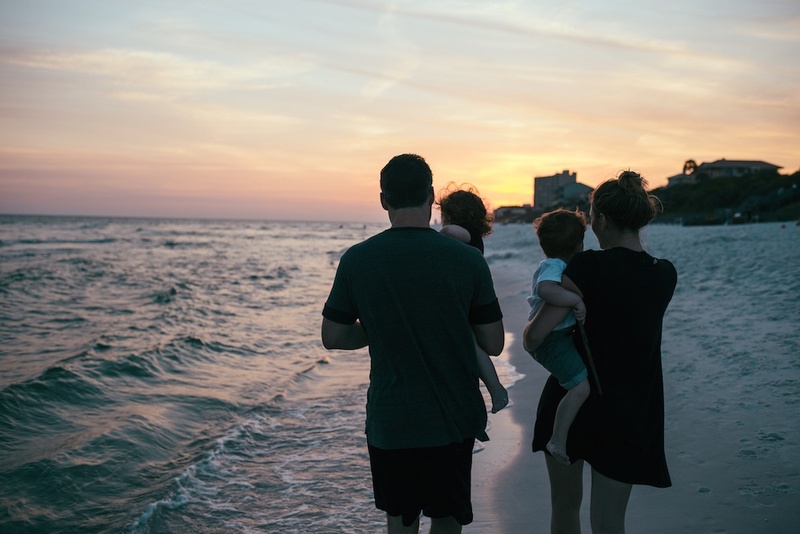 Whether you’re thinking of moving to pursue your law degree, or already enrolled and trying to decide whether to stay after graduation, you’ve found a family-friendly home right here in Tampa Bay. 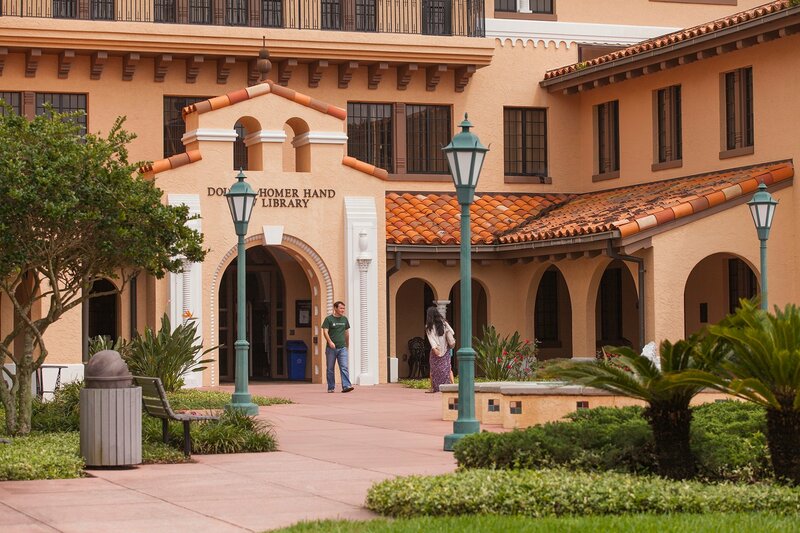 Learn more about what the area has to offer at Visit St. Pete/Clearwater. And we're happy to answer any questions you may have!